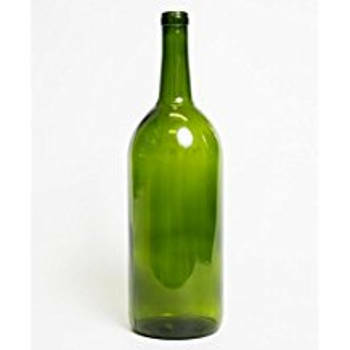 Green Claret Magnum Bottles 1.5L - Case⁄6 - F.H. Steinbart Co.
For some wine lovers, 750 mls is just not enough. These bottles take a typical #7-#9 cork.